"Everybody has stuff!" That's right. We all go through the ups and downs of life and sometimes the "downs" overshadow the "ups." Whether you have been through the painful divorce of your parents or your own, lived through abuse or are still living it, or generally feel like you don't matter, there is hope out of the ashes. "Chained No More," a faith-based radio show is a place where people genuinely care about and understand what you are living. You will be given quality resources to help you rise from the ashes of hurtful situations. We will not "beat you over the head with a Bible," but will combine faith and practical tools to help you move forward toward a much healthier and happier future. Robyn has written "Chained No More...A Journey of Healing for the Adult Children of Divorce/Childhood Brokenness." The first version is a small group curriculum with a Leader Guide and Participant Book. The second version, released in 2014, is the self-discovery version, for individual study. As an author, mentor, singer/songwriter, radio host, and speaker, her passion is to help people define themselves by who God says they are and not what anyone or anything has ever told them. Robyn has a huge heart for children of all ages and as a camp mom, she heard the pain of the campers. That moved her to write "Chained No More," so the adult children of divorce could find healing for the pain they brought into their adulthood. Robyn and her husband of over 40 years, Ivan, reside in Oregon. They have two grown kids, a son-in-law and a grand dog, Braxton. Contact Robyn at robyn@robynbministries.com and visit her website at www.robynbministries.com. Dr. Kim Hodge is someone who, from the first moment you meet him, you know he has great wisdom, is kind, has a compassionate and humble heart, and is one who loves to serve others. 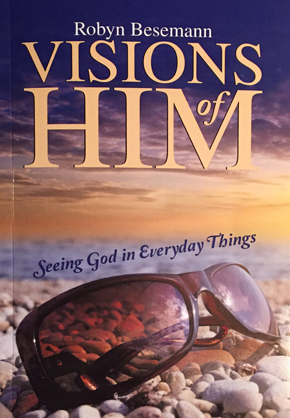 He is an author, speaker, ministry mentor, and a former pastor of several churches. Kim will be our ENCORE show guest on Chained No More Talk Radio on December 26 and will be discussing "Renewing Our Minds: Out With the Old and In with the New". 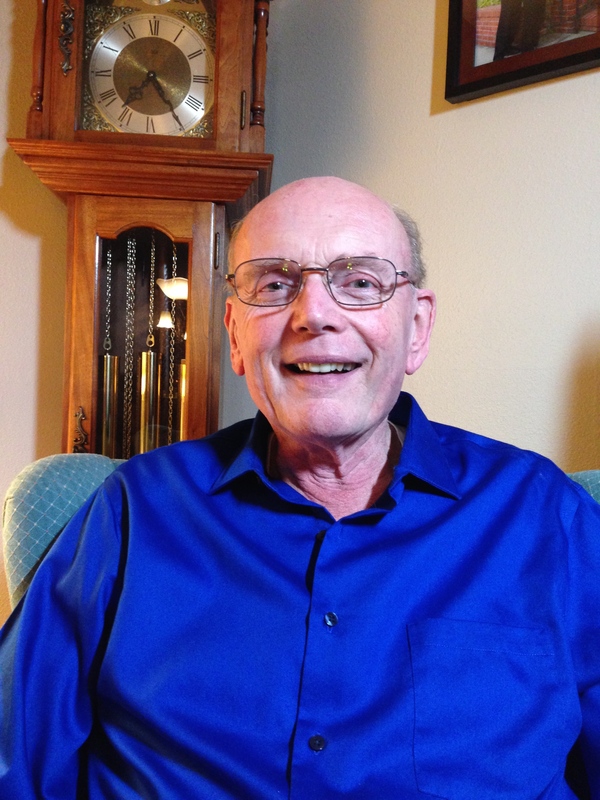 Kim was born in Mound, MN, served in the United States Army, and upon returning to the US, he continued his education at the University of Minnesota, receiving a Bachelor of Science degree in Music Education. From there, he attended Western Conservative Baptist Seminary in Portland, Oregon and received both a Master of Theology and a Doctorate of Ministries. During his pastoral career, Kim has been the senior pastor of churches in Minnesota, California, and Oregon. He has an amazing way of teaching what the Bible says in a way that is easy to understand and apply. His book, "A Mind Renewed by God", is read around the world. He will share how to see the changes that need to be made in our lives, what God's Word says about it, and practical tools about how to renew our minds and move forward in our lives. Kim and his wife, Lynda, live in Medford, Orergon, have two married sons and they have 5 grandchildren, who are some of their biggest blessings. They also have a little dog, Coco, who fills their days with love and fun. 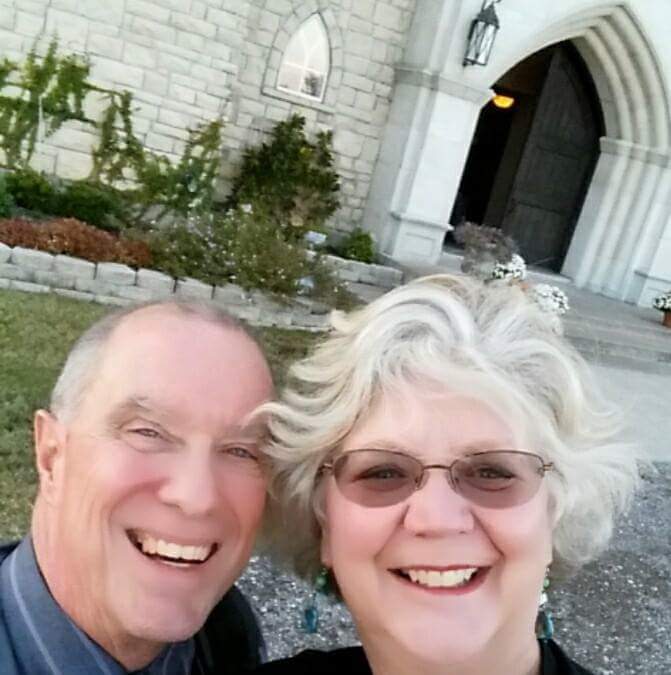 They now serve at Tablerock Fellowship in Central Point as the visitation pastors. Laura Pretherbridge is a busy international speaker, life coach, and author of five books. She serves couples and single adults with topics on women's issues, relationships, stepfamilies, co-parenting, divorce prevention, and divorce recovery. Laura will be our guest on Chained No More Talk Radio on December 12 and her topic will be the title of her newest book, "Seeking a Silent Night...Unwrapping a Stepfamily Christmas." Laura writes and speaks from her heart, compassion, and experience. Wth a no-nonsense and practical format, she offers resources that tackle today's hurts and issues. Her other books include, "When 'I Do' Becomes 'I Don't'...Practical Steps for Healing During Separation and Divorce" and "The Smart Stepmom." She has been a featured expert on the Divorce Care DVD series. She has beern a guest on Focus on the Family, Family Talk with Dr. James Dobson, Family Life Today, Moody Broadcasting, and many more. She is also the founder of a ministry to stepfamilies entitled, "Sisterhood of Stepmoms." Laura and her husband of 30 years, Steve, reside in sunny Florida. Krista Smith is an author, speaker, and advocate for hurting teens experiencing the divorce of their parents. She has had many years of ministering to broken families through the tragedy of divorce, and has developed extraordinary resources to help families find healing and move forward toward healthier and more joyful homes. Krista will be our guest on Chained No More Talk Radio on December 5 and her topic will be, "Help! How Can We Help Our Teens Process Through Our Divorce?" Krista knows the devastating pain of divorce personally and saw her kids suffering through the shattering of their family. After healing and remarrying, she began her ministry of supporting and encouraging the broken-hearted through her resources. She led Divorce Care for 8 years, as well as being the Care Group Ministry Director for 12 years at their local church. She and her husband, Jon, led a group for teens of divorce and one for children, Divorce Care For Kids. She and her husband started a Marriage Ministry that specialized in ministering to those in blended families. Her heart has experienced a lot of pain, including her divorce, and the death of her second husband, Jon, but she is passionate about using this pain to bring hope and healing to others. Krista has published "The Big D...Divorce Thru the Eyes of a Teen", which has been renamed, "Journey." She also has a website titled "Journey Through Divorce" and has recently developed a number of new games to be used as tools for healing through the pain of divorce or grief. Krista has recerntly remarried again to Loren, and they live in Big Lake, Minnesota. Krista has 4 children, all married, and her first grandchild on the way! They are huge Minnesota Vikings fans and love to travel to tropical spots to escape the harsh Minnesota winters. Author Kristen Welch is a native Texan, a wife and a mother. She is also a blogger for the last 10 years (wearethatfamily.com). Her blog is growing a vast following of moms who identify with her real, often funny, and always inspiring writing. Kristen will be our guest on Chained No More Talk Radio on November 28 and her topic will be the title of one of her books, "Raising Grateful Kids in an Entitled World." In 2010, Kristen travelled with Compassion International to Kenya. This was a blogging trip for her to write about poverty in the slums there. Because that trip made such a huge impact on her, she and her family founded a non-profit called Mercy House. Mercy House funds maternity centers for pregnant teens living in extreme poverty. She will share about all Mercy House does during her interview. Kristen has written multiple books, including "Rhinestone Jesus; Saying Yes to God When Sparkly Safe Faith is No Longer Enough" and "Raising Grateful Kids in an Entitled World." Kristen and her husband live in Magnolia, Texas with their three children. They enjoy going to football games, flea markets, trying new restaurants and working with displaced refugees in Houston.